Autism Celebrity Health Spotlight Skin Care Weight Loss! I have always given props to Pamela Anderson for her Goddess home births but those were followed up with the dangerous choice to breast feed her two boys with moldy, poison plastic implant breast milk. I remember reading an article about how her baby became very sick after birth and had some type of digestive disorder and was thinking–umm, well, you are feeding him that disease laden breast milk! Just like her implant peers Jenny M and Toni Braxton-she will continue on with her esthetically obsessive, pharmaceutically driven activism for the rest of her life-to the detriment of her own health, children’s health and entire society. Pam is the American dream stereotype which has unfortunately been sold to men and women alike-that it looks good. The life long process of taking all the fat out of a human body, to the point where it looks like a child’s body and then stuffing it full of pharmaceutically approved plastics, chemicals and fillers-in the form of implants, botox and plastic fillers to hide the “fat-free” syndrome. Not only leaves you looking old and haggard but also sets you up for endocrine disorders later in life because of hormone disorders from insufficient estrogen because female body fat levels are dangerously low. This has been sold to us as the ideal “weight-loss” solution. Its sad really and as a woman, I hate the game and the net that traps us in it. Pam fails to realize the effect this has on the world around her and how, as a celebrity, she has even more of a responsibility. Essentially, an unbalanced vegan lifestyle (Vatas/air doshas should not be consuming large amounts of raw, cold foods) leaves you with depleted B-12 stores which take several years to empty and deficient essential fatty acids that feed ones brain and skin. After this one can suffer from dry, weak, thin hair (“vegan” hair”), sagging, prematurely aged skin and mental disorders that range from fogginess (brain fag), forgetfulness (dementia, Alzheimers), the inability to comprehend information and neuro-sensory disorders (autism, multiple sclerosis and Parkinson’s). I am in no way suggesting that diet alone is the cause of any of these but it certainly contributes significantly. Available at lulu.com and soon amazon.com, this book contains simple and economical secrets to healthy skin and weight, 21 pages of recipes!! 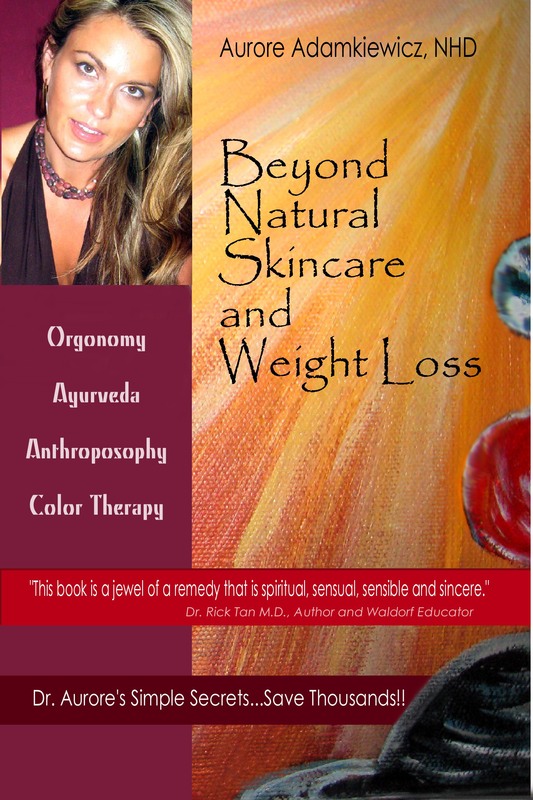 For ideas on how to prevent this horrible but common American diet tragedy read my books “Beyond Natural Cures” and “Beyond Natural Skincare & Weightloss”- where I explain my ayurvedic-Weston-Price inspired diet and includes 21 pages of recipes. If you are a vegan I highly suggest reading Dr. Gabriel Cousen’s book “Conscious Eating” Also join my Natural Breasts Saves Lives FB page for up to date information on implant disease.